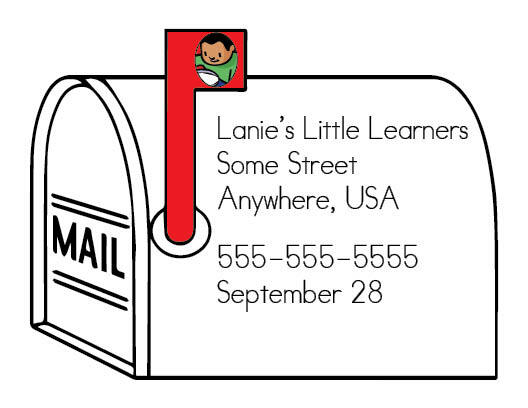 These mailbox shaped cards are the ideal printable to use for students to learn their name, address, telephone number and birthday. 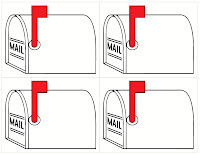 (4) Mailbox Cards with lines for writing information on. 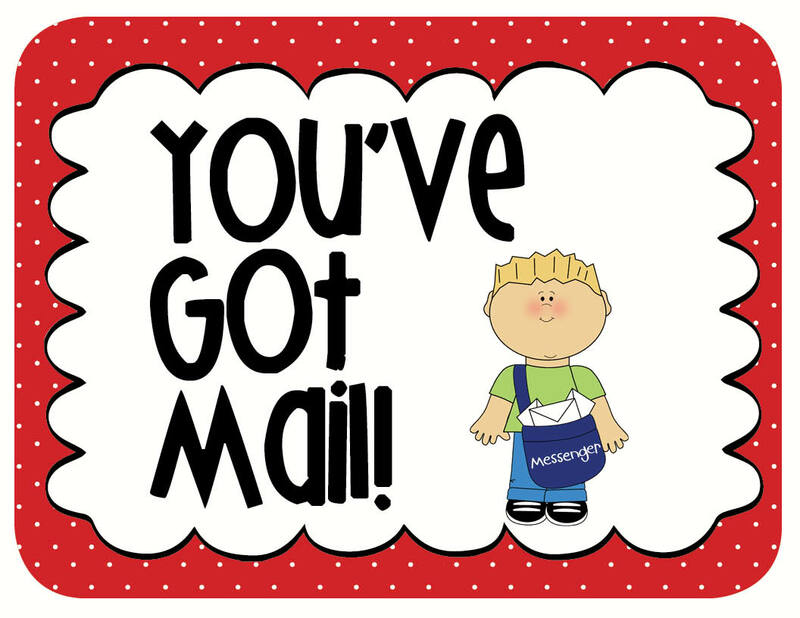 (4) Editable Mailbox cards that you can use Adobe Acrobat to type in student information. 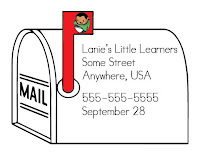 It is suggested to print all pieces on card stock and laminate for durability. 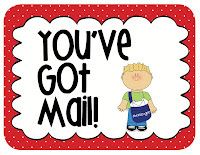 Then cut out along image lines and write student information on the cards with a permanent marker AFTER laminating. To re-use cards, simply scribble over permanent marker with a dry erase marker, then wipe clean. Something in the dry erase marker enables the permanent marker to be cleaned off the laminated card. 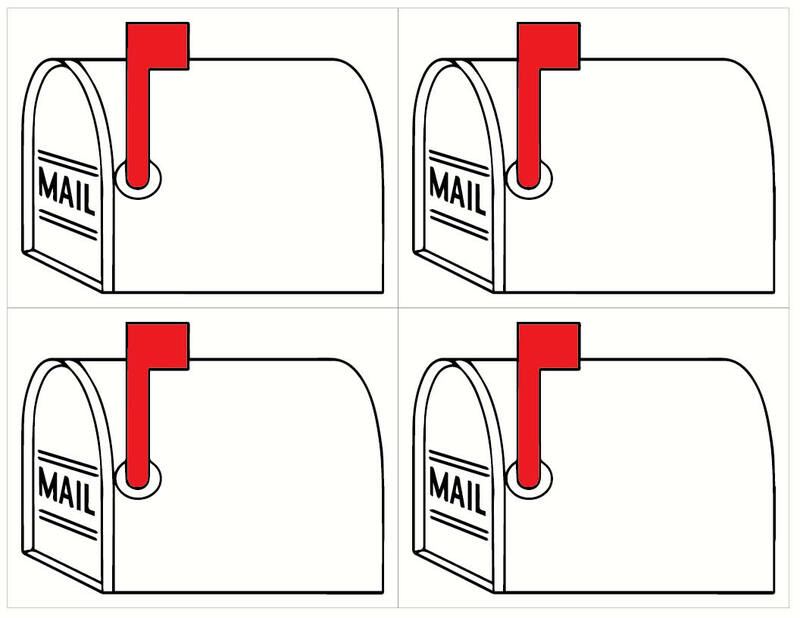 Perfect to reuse the card instead of having to re-print new ones!